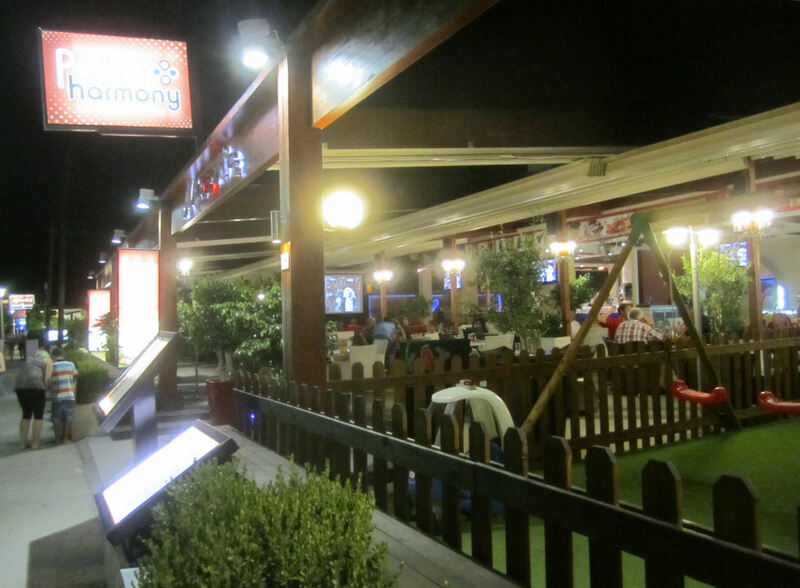 Armonia Bar is also called Pefkos Harmony. It's a fairly recent bar in a central location half way along the Main Street, between Artimis and Nostalgia. As it's relative new it has a high standard of modern decor and furnishings. There's also a top notch kids play area. 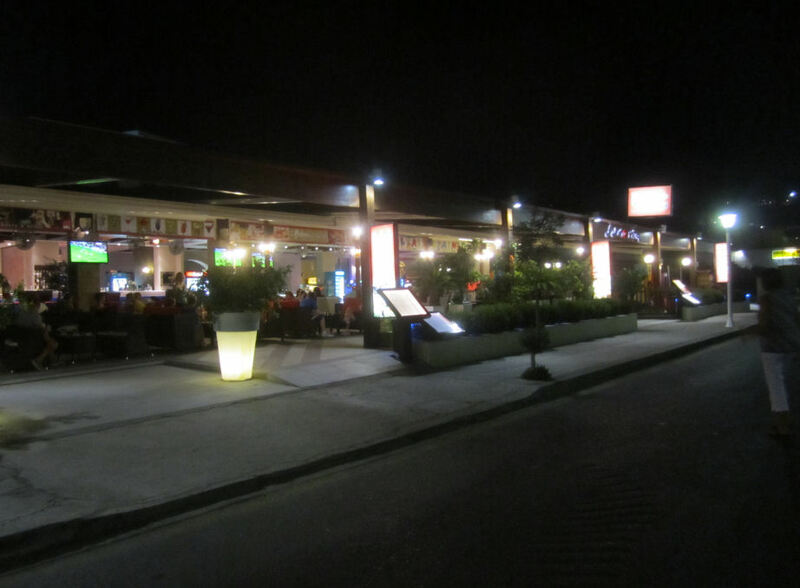 Whilst it's a great cocktail bar in the evenings, you can also get some great snacks here anytime. The inside of this bar has a real spacious feel about it. If Pefkos Harmony is a favourite of yours, give them a vote in Best in Pefkos 2017.